BMW Group India has registered its best ever half yearly sales figures. 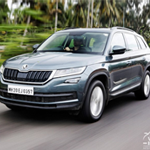 The Munich based Premium car maker has managed to sell 5171 cars between January and June 2018 which is 13% higher than same period last year. 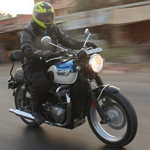 From the total 5171 cars delivered 4890 units are for BMW and 281 units for Mini while BMW Motorrad their motorcycle division sold 208 units in all. 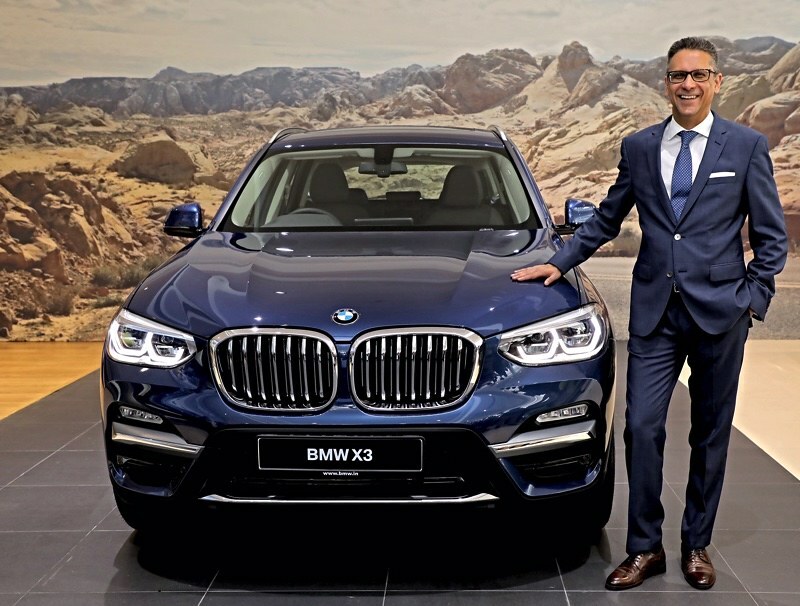 The first half of 2018, BMW sales growth has come with new launches from its Sports Activity Vehicle (SAV) segment. This segment has grown over 26 per cent as compared to the same period in 2017. 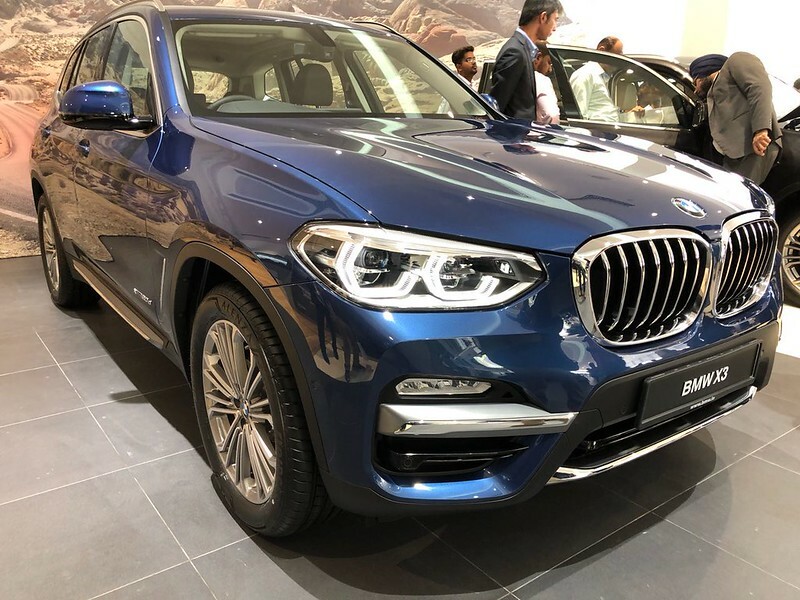 The company launched the BMW X3 launched recently, this has boosted the growth of the segment over 60 per cent growth compared to January to June 2017. 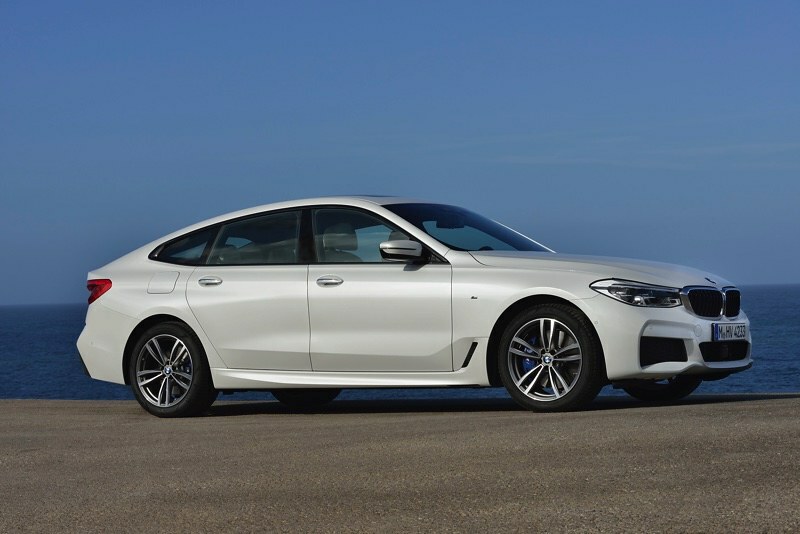 The first half of 2018 also saw the launch of the first-ever BMW 6 Series Gran Turismo. Anticipating changing trends in the Indian luxury car market, BMW introduced Euro 6 petrol options in its portfolio ahead of time, ensuring both petrol and diesel choices for its customers. 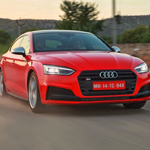 As compared to January – June 2017, the petrol variants registered a growth of 92% in 2018, clearly showing customer preference for latest technology.